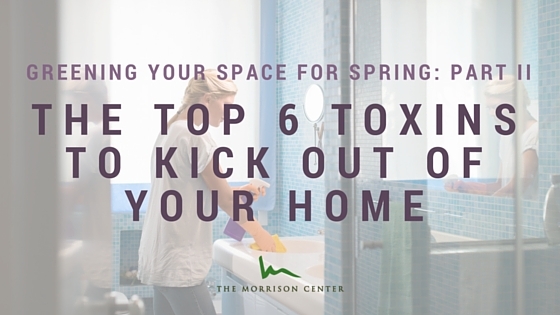 Greening out your space has many different dimensions. We hope you enjoyed our previous piece about adding plants to clear the air around you, improve mood and focus, and stay healthy – and hopefully added a few featured plants around your home or office! Feeling inspired to go the next step?